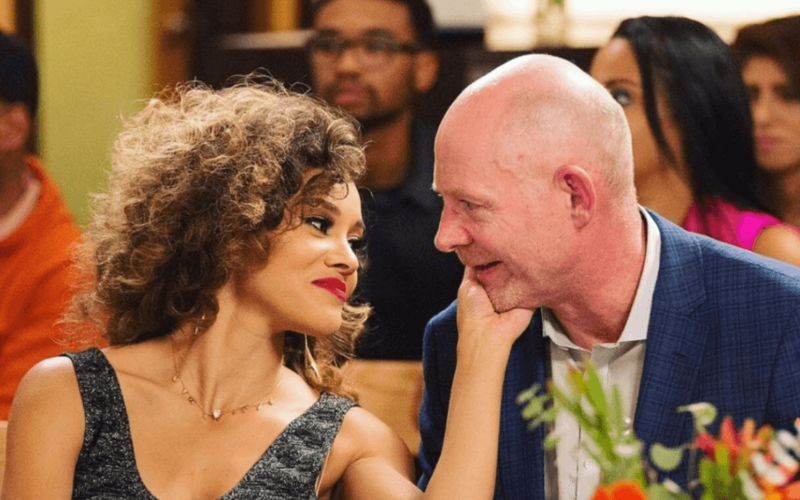 Ashley Darby Pregnant After Husband's Sexual Assault Scandal! Ashley Darby is going to be a mother. The Real Housewives of Potomac star announced the exciting news on Instagram, in a video with husband, Michael Darby. Ashley and Michael’s marriage has been a rocky road. The couple even split for six months, in 2017. Ashley, 30, suffered a miscarriage soon after the duo reconciled. Michael, 59, was embroiled in controversy when a production company cameraman accused him of sexual assault, last year. The Bravoleb was charged with second-degree assault and improper sexual conduct, but the charges were later dropped. Ashley stood by her husband, throughout the legal ordeal. The couple’s bundle of joy is due in July. The Real Housewives of Potomac is expected to return later this year.